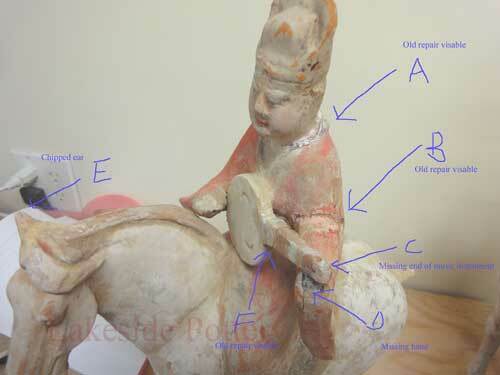 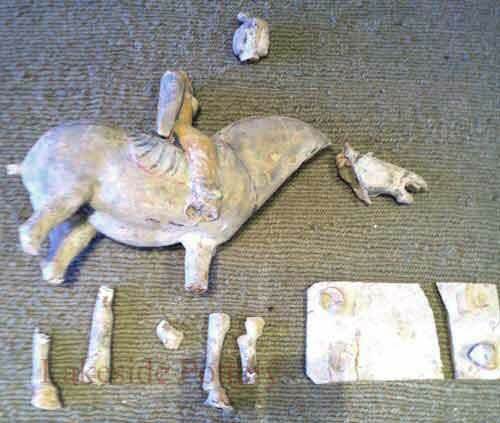 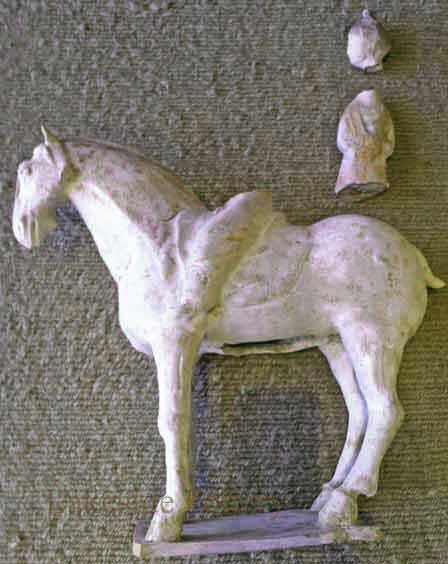 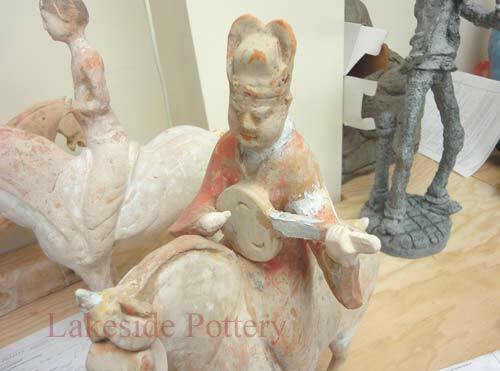 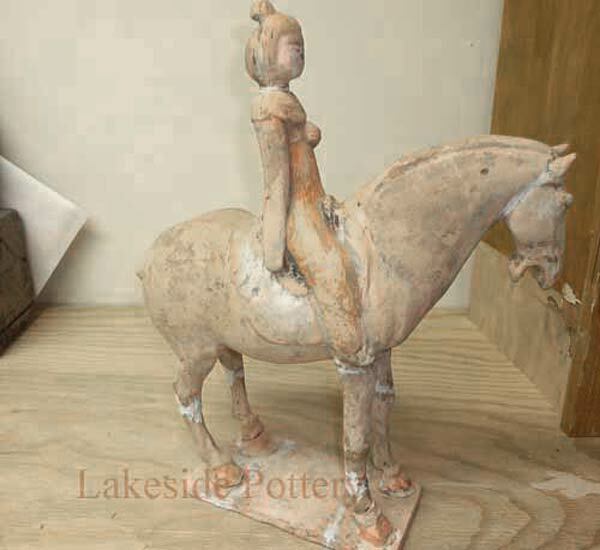 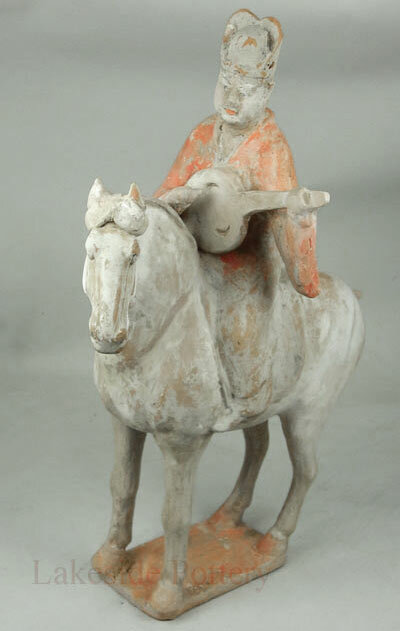 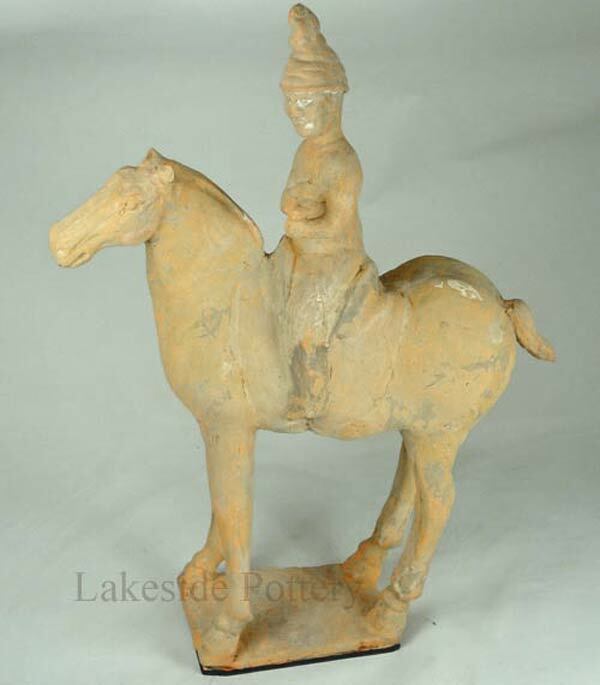 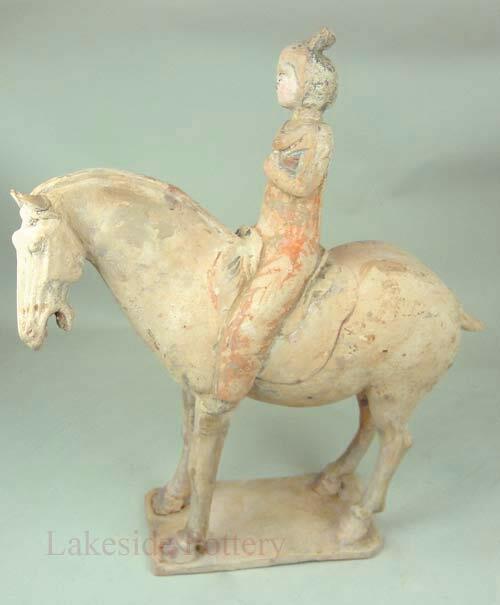 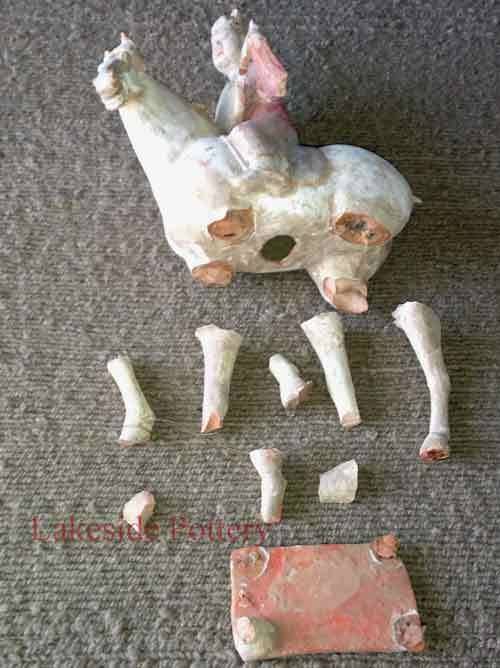 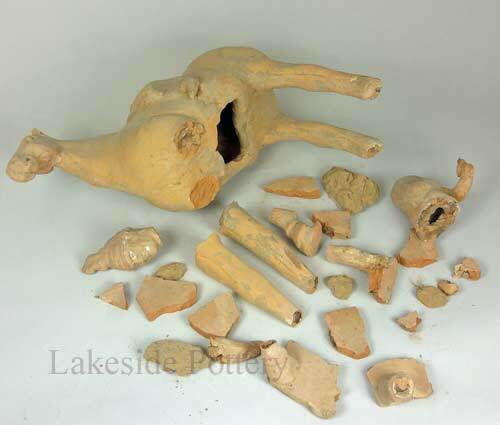 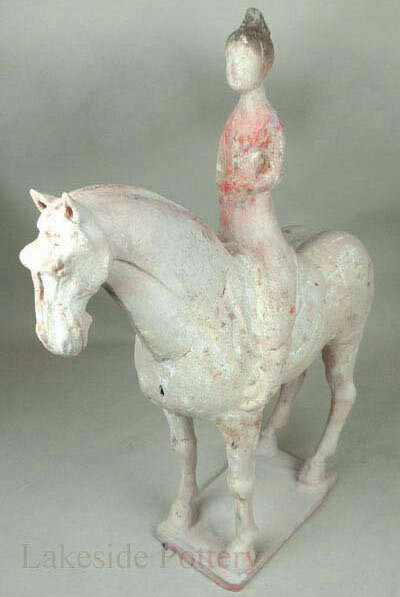 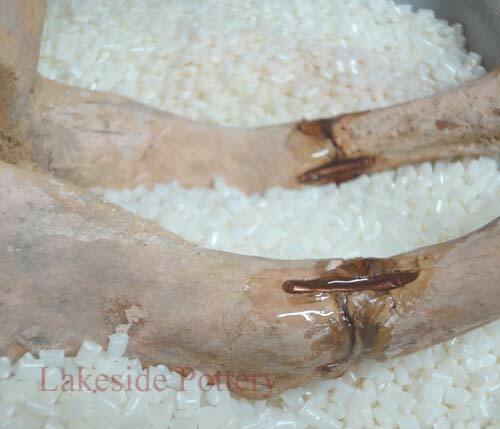 The Terra Cotta Chinese horse and rider statues below came to us for restoration from different customers. 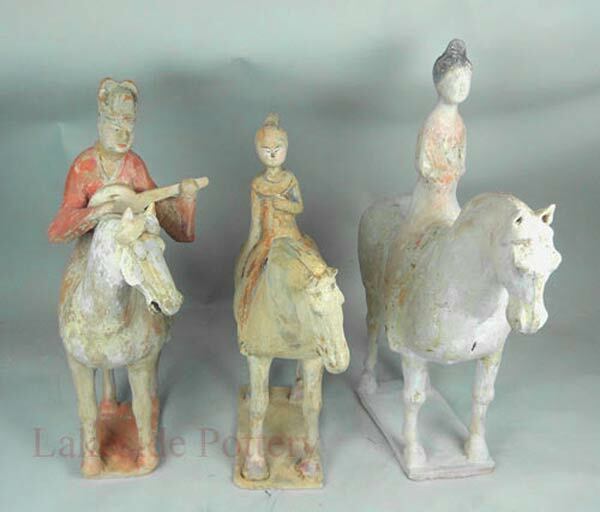 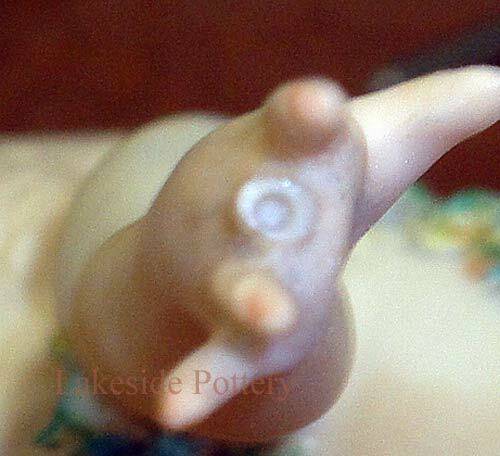 These statues are very old, fragile and made with very soft terra cotta fired clay. 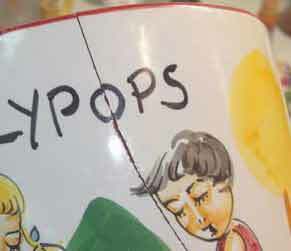 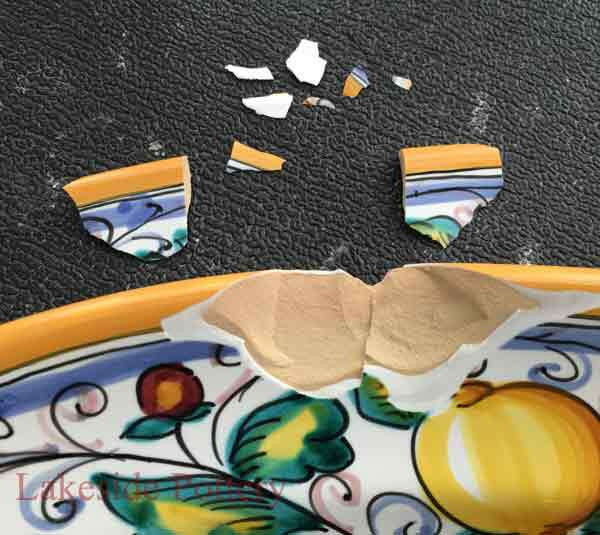 They were broken to several fragments and pieces were missing. 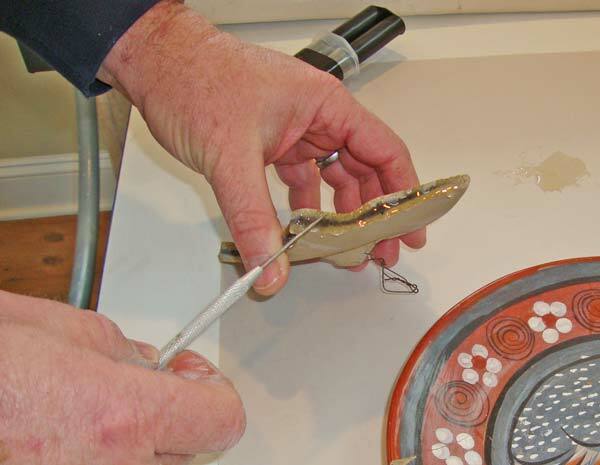 Reinforcing the repaired areas with metal pins and pegs was important if the restoration is to last for generations. 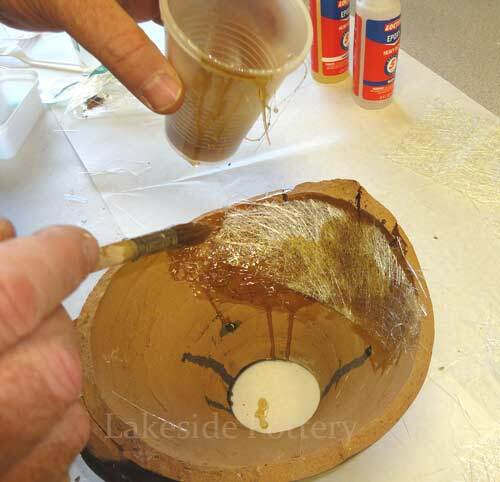 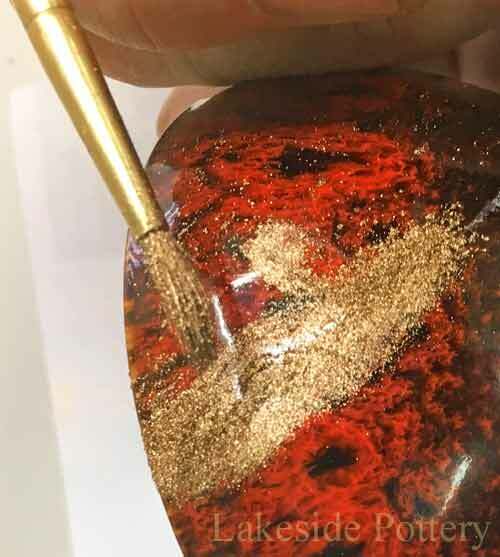 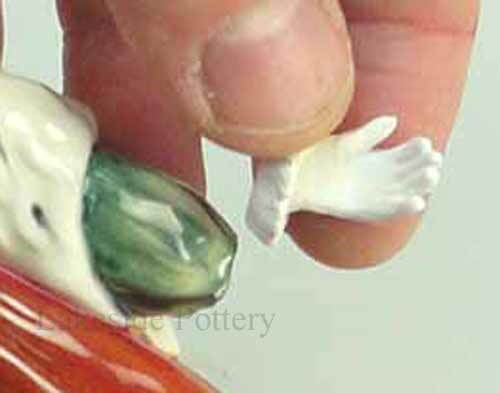 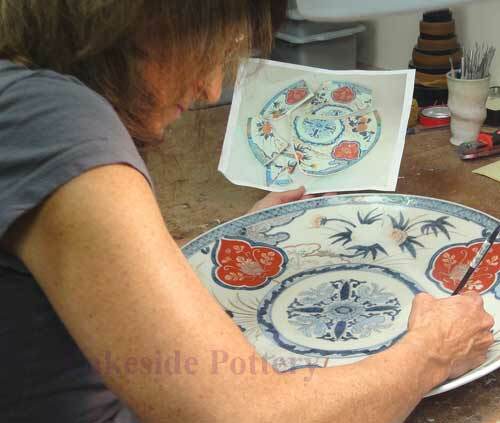 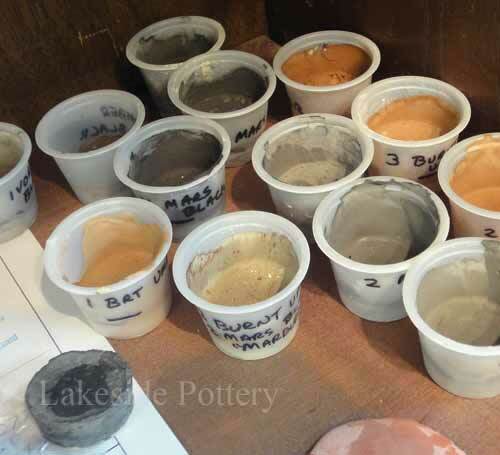 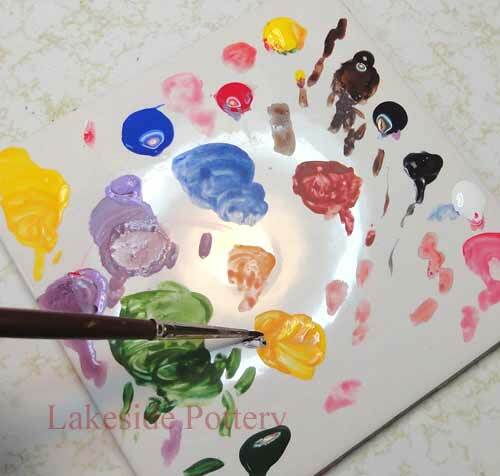 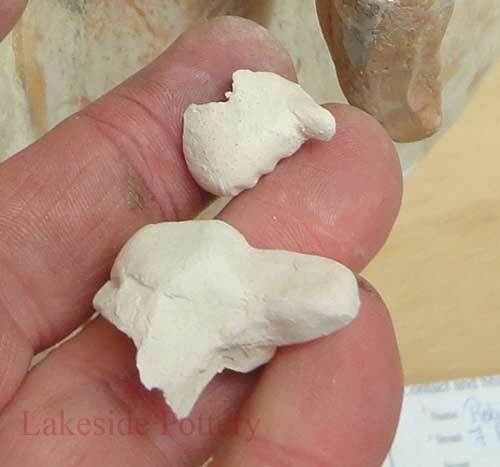 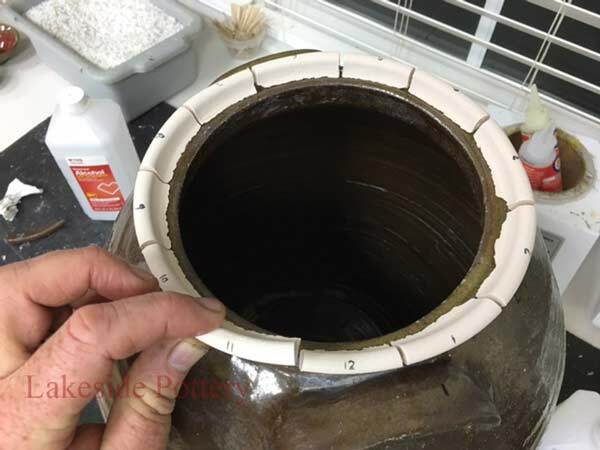 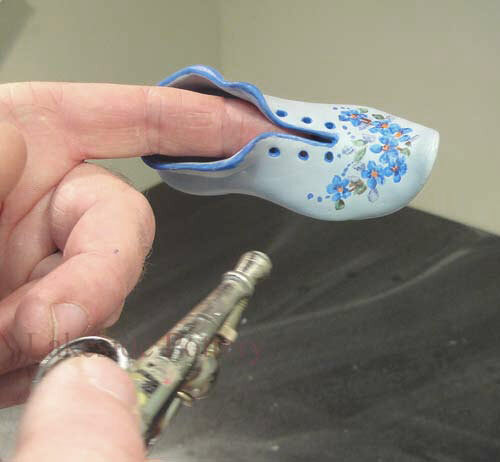 Recreating the diverse surface texture, sculpting the missing pieces from clay that was then fired, and duplicating the many color variations was complex and involved. 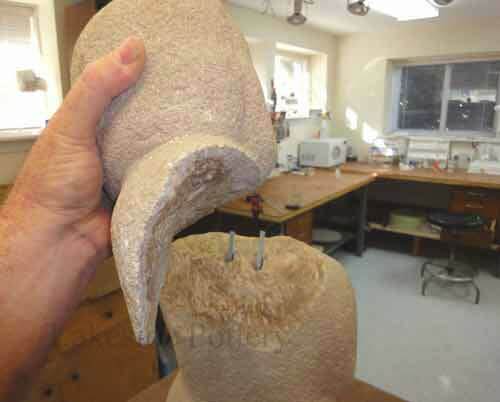 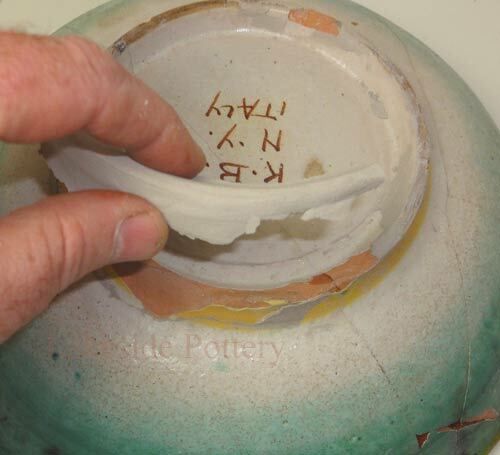 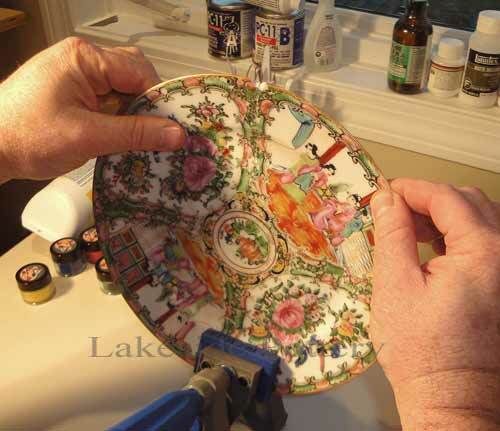 Below are some examples of before and after repair and some pictures showing a few steps in the restoration process.